Home / Celebrities / Sportswomen / Exclusive Interview: Tori Bowie’s dramatic dive at 100m finish line wins her World Championships Gold! American Athlete Tori Bowie produced a sensational run in the final of the 100m to win gold narrowly beating Marie-Josee Ta Lou. Bowie looked in good form during the semi-finals and although Ta Lou got off to the better start she came back superbly to win in a time of 10.85s. The finish couldn’t have been closer but a fantastic dip on the line gave Bowie the victory over the impressive Ta Lou who will still be thrilled with her silver medal and her time of 10.86s. I never give up until I’m over the line,” Bowie said. “Ta Lou went away fast but she always is. It didn’t bother me and I just kept pumping my legs and arms until the finish.”The shock of the night was that Olympic champion Elaine Thompson was nowhere as she started poorly and simply couldn’t recover, ending in fifth. Thompson was expected to win even if Bowie and fourth-placed Murielle Ahoure were mentioned as potential challengers. However just like compatriot Usain Bolt last night she couldn’t live up to her pre-race billing. Thompson, who had looked in fine form in the heats and won on the same track in trainers one month ago, was at a loss to explain her defeat. She competed collegiately for the University of Southern Mississippi and was a two-time NCAA champion, winning indoors and outdoors in 2011. She holds the school cords for the long jump and was also NCAA runner-up outdoors in 2012. She came runner-up in the long jump at the USA Indoor Track and Field Championships and represented her country at the 2014 IAAF World Indoor Championships. 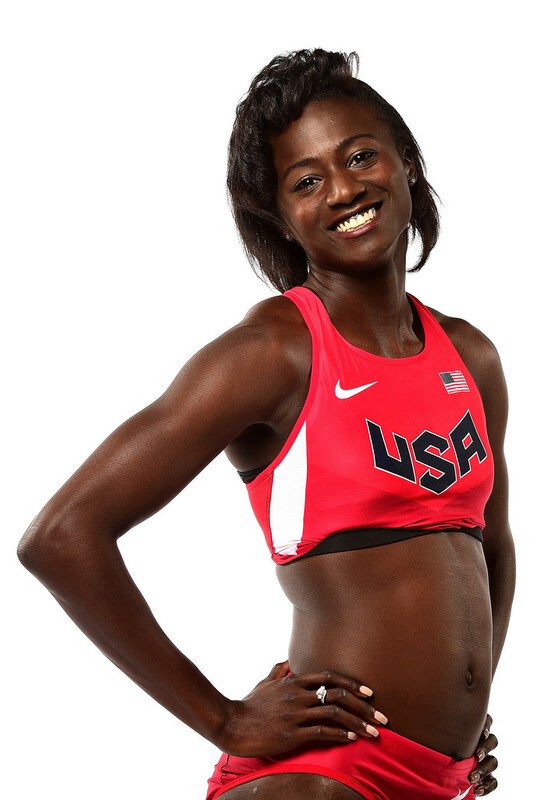 Pisgah High School and Southern Miss alum Tori Bowie ran the fastest first round time for the 100 meter dash in the history of the IAAF World Championships in 2015. Bowie began competing in track and field professionally in 2013. In June 2014 she set two new personal records in events 100 m dash & 200 m dash at IAAF Diamond League Championship. She continued to shine at the start of 2014, setting indoor bests of 7.14 seconds for the 60 m dash and clearing 6.95 m (22 ft 91⁄2 in) for the long jump in Naperville, Illinois. Tori competed in the Adidas Grand Prix event in Randle’s Island, New York and placed first in the BMW Women’s 100m race with a time of 11:07. Bowie ran 10.91 as the top time in the semifinal at 2014 USA Outdoor Track and Field Championships. 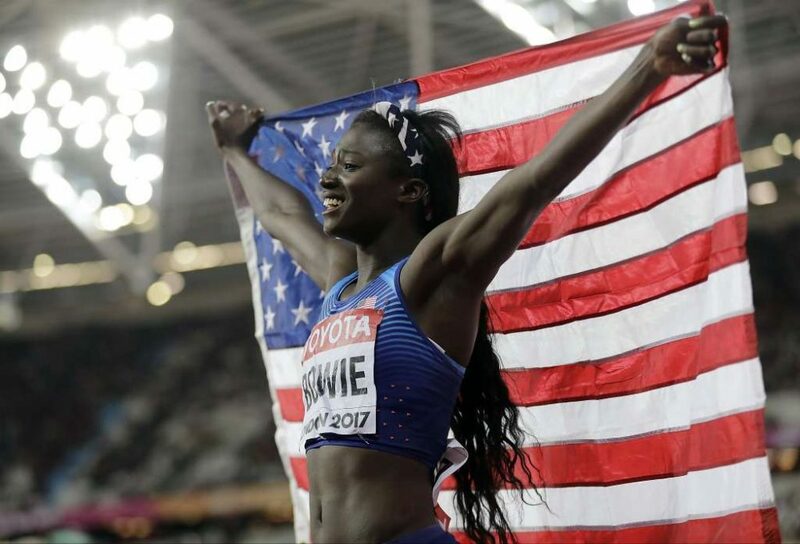 Bowie won in 2015 USA Outdoor Track and Field Championships to earn a spot in the 2015 World Championships in Athletics – Women’s 100 meters where she earned a bronze medal.